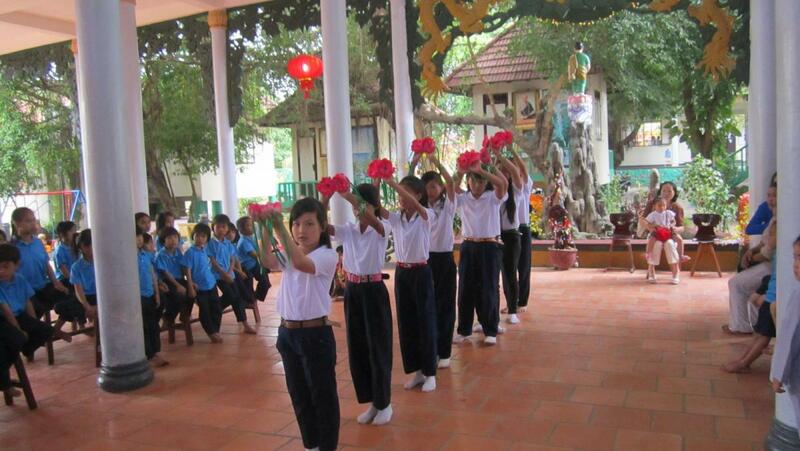 On February 10 and 13, 2013 we brought Tet to the Loc Tho Charity School. 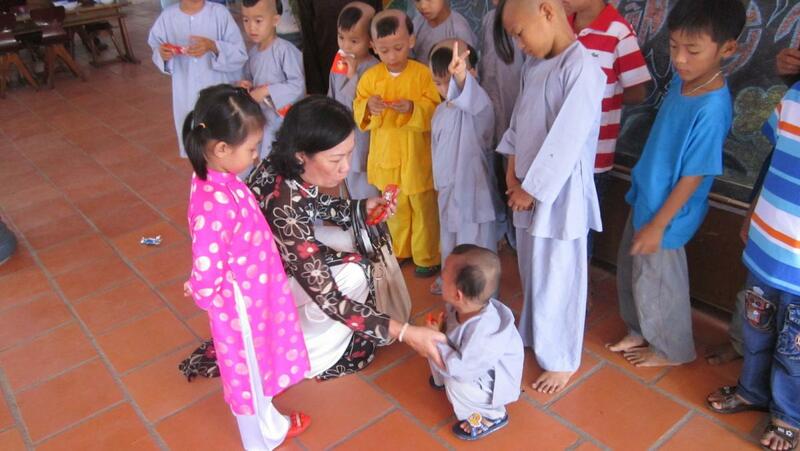 The first visit came from donations made by Lucette Dillion of Australia. 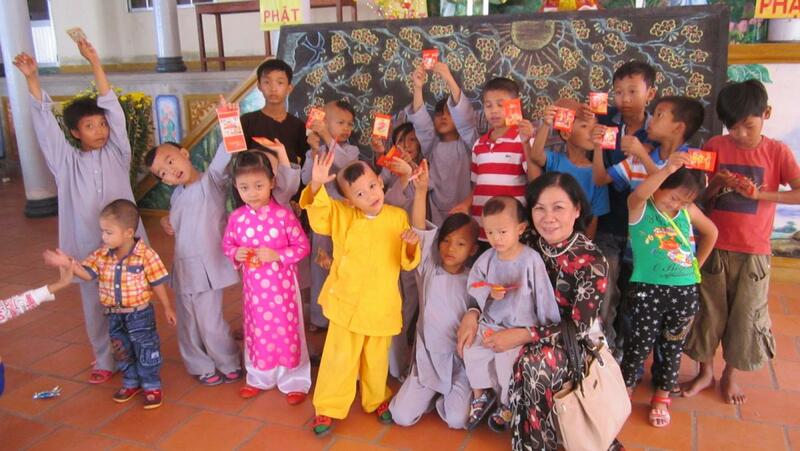 Lucette and her Quan Am Foundation in New Zealand have become a champion for the children at Loc Tho. 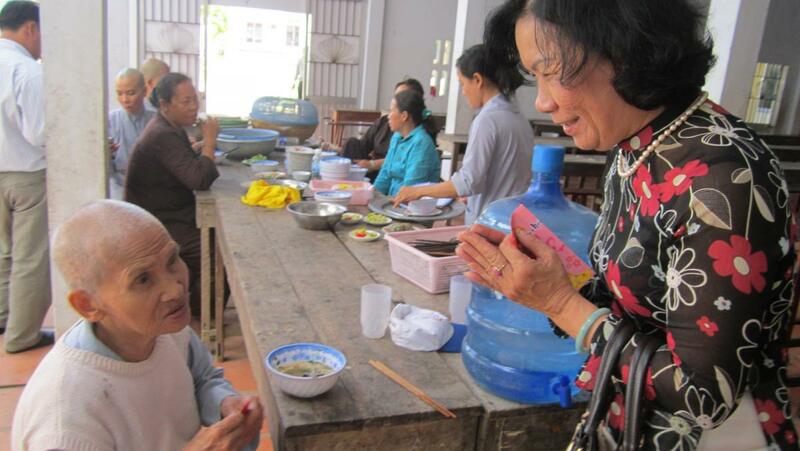 Lucette’s heart knows no bounds, and she has committed to helping several other needy places for this lunar new year. 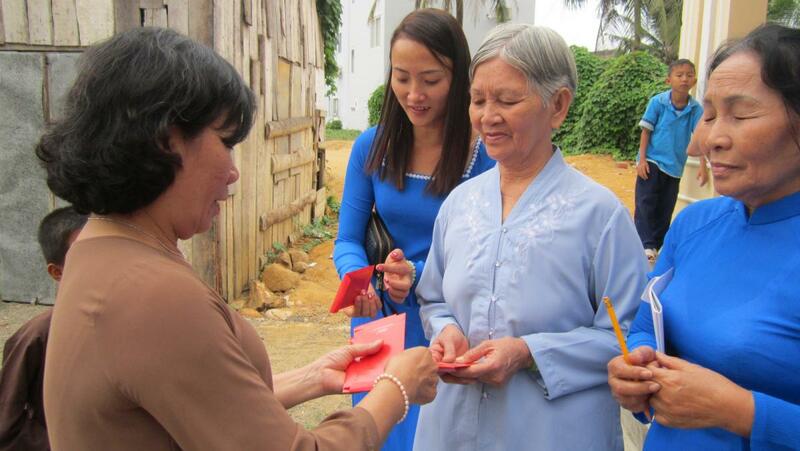 On this joyful day, Hiep handed out lucky money red envelopes to the children, which is a tradition for the Lunar New Year in Vietnam. 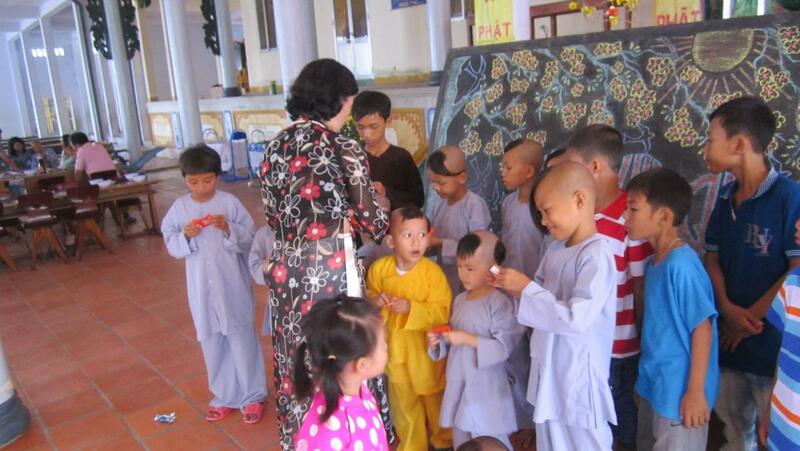 All of this occurred on the first day of the new year, which was made the act of generosity all the more auspicious. Thank you Lucette! 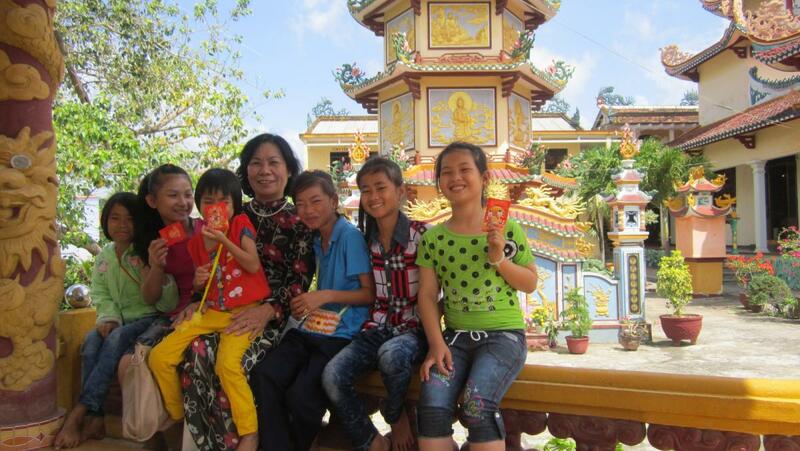 Three days later, on the 3rd day of Tet, Hiep returned to Loc Tho with donations from Richard and Marjorie of the USA. 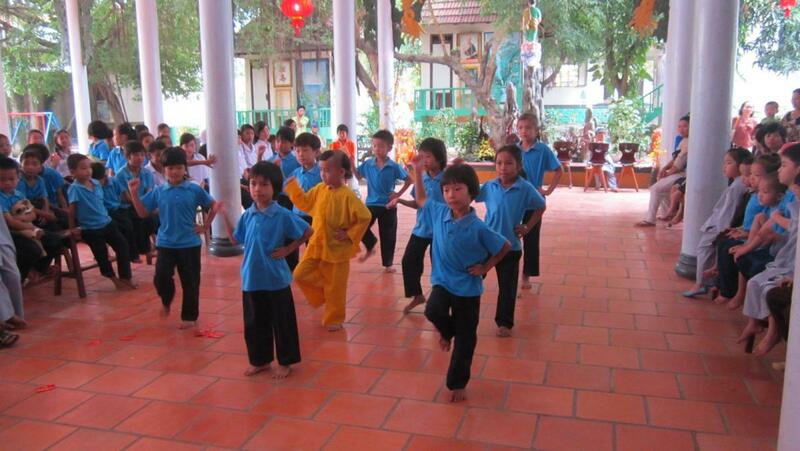 The children had planned out traditional dances for the occasion, which they performed in the main courtyard. 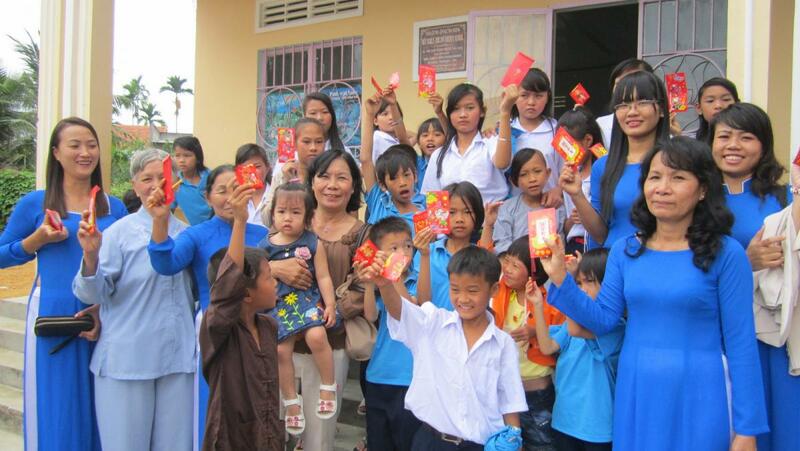 From the donation, Hiep handed out more lucky money red envelopes to the children and the teachers at the school. It was another wonderful day the welcome the new year. Thank you Richard and Marjorie! 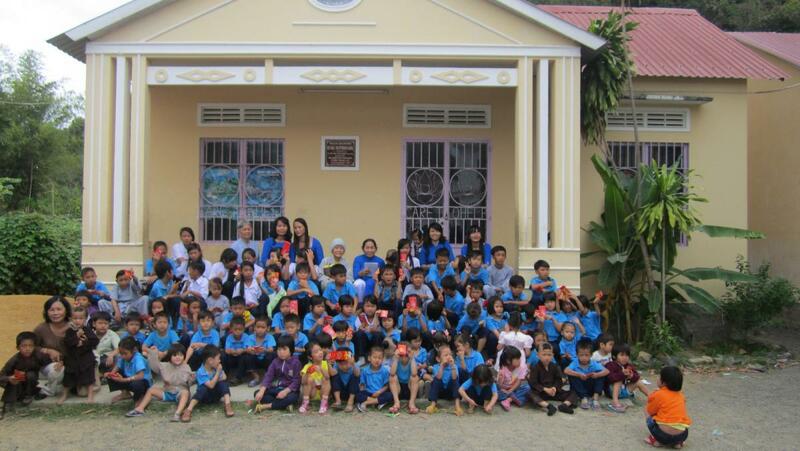 We also received a kind donation from Linh Lam, which went to this trip. Thank you everyone! 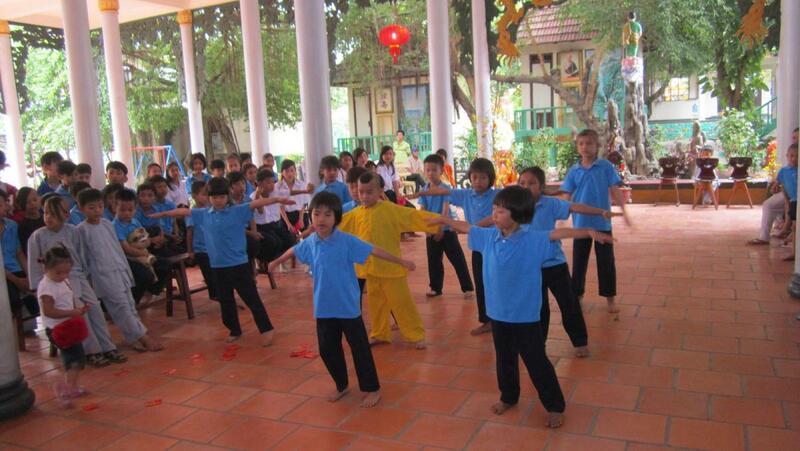 Happy Year of the Snake!